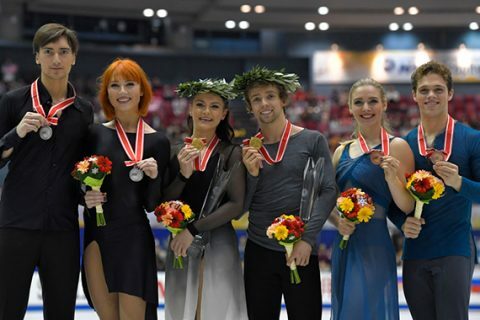 Former world junior champions Kaitlin Hawayek and Jean-Luc Baker led a strong contingent of American ice dancers with a gold medal and Team USA’s first medal of the Four Continents Championships on Thursday in Taipei City. 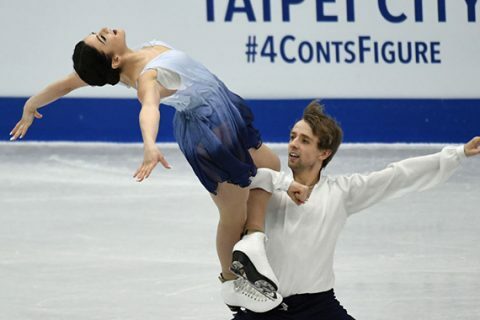 Their win continues a string of success for American ice dancers at Four Continents. It is the 11th gold medal by a U.S. dance team at 20 Four Continents events, and Hawayek and Baker are the sixth U.S. dance team to take the title.